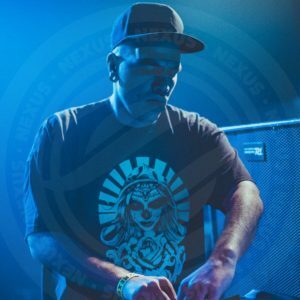 Nevrotek started to play music with guitar in a punk rock band at the age of 15, then he discovered the world of parties and tekno music. 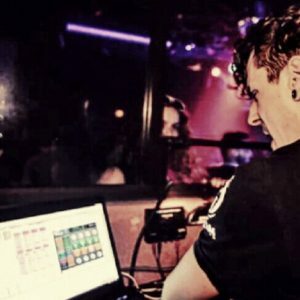 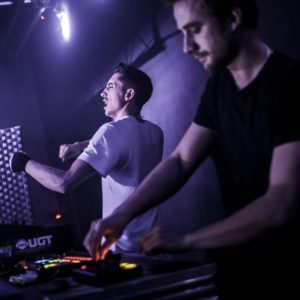 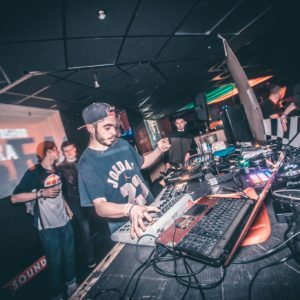 After a couples of years he started to play his own music with his first drum machines and grooveboxes and decided to create a more serius production with Ableton Live. 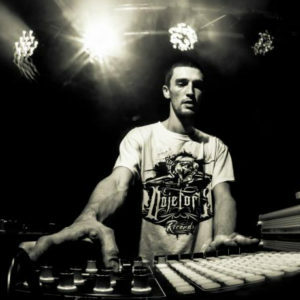 His music is characterized by heavy bassdrum contrasted by a flow of melodic synthesizers.